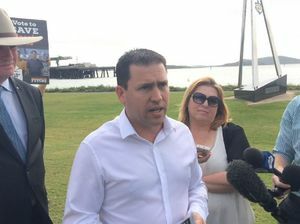 Federal Shadow Environment Minister Greg Hunt was hosted by Federal Member for Flynn in Gladstone yesterday. 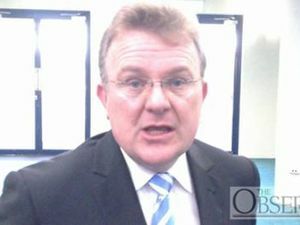 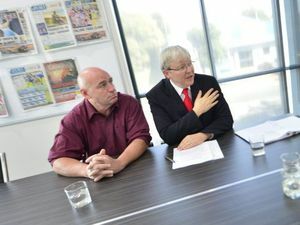 He said the carbon tax was “designed” to wipe out Australia’s aluminium industry and would be a massive blow to the region. 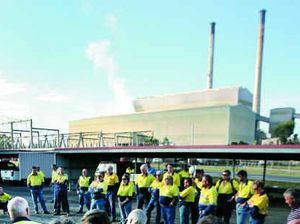 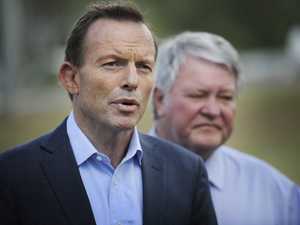 News THE coalition is standing by its claim the carbon tax will decimate industry in Gladstone.